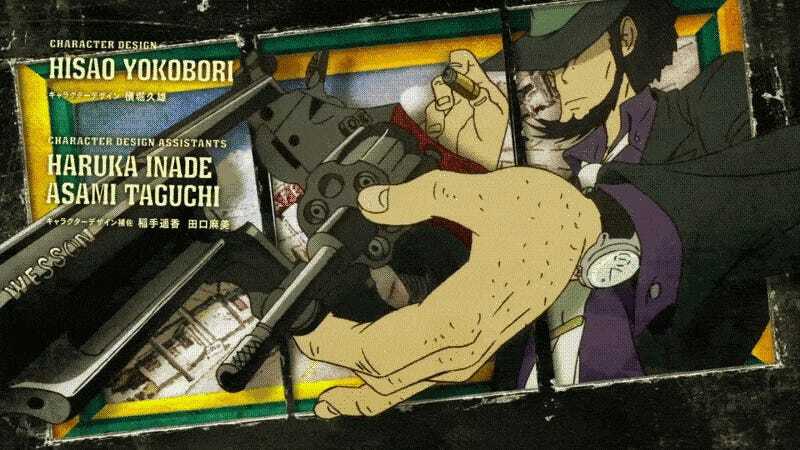 As pointed out on 2ch, if you cover one of your eyes while watching the new Lupin III anime opening sequence, the images appear to leap out at you. Here, watch the credits. Be sure to cover one of your eyes! Not both. NOT BOTH. The optical illusion works on a similar principle as these GIFs, which our colleagues at Sploid pointed out last year.